BizWizard Order Manager is designed to run on today's in-expensive hardware. Since hardware does change frequently and many companies continue to run older technology hardware, we have provided the minimum and recommended system requirements for various computer hardware, network hardware and servers. The minimum is what is required to run BizWizard , however with minimum system requirements you will see performance issues. We highly recommend you use the recommended system requirements in your store or office. NOTE: Windows XP SP3 Home Edition will only support 5 simultaneous Network Connections, Windows XP Professional SP3 will only support 10 simultaneous network connections. Windows Vista Home Basic will only support 5 simultaneous network connections. Windows Vista Home Premium, Windows Vista Business, Windows Vista Ultimate and Windows Vista Enterprise will only support 10 simultaneous network connections. 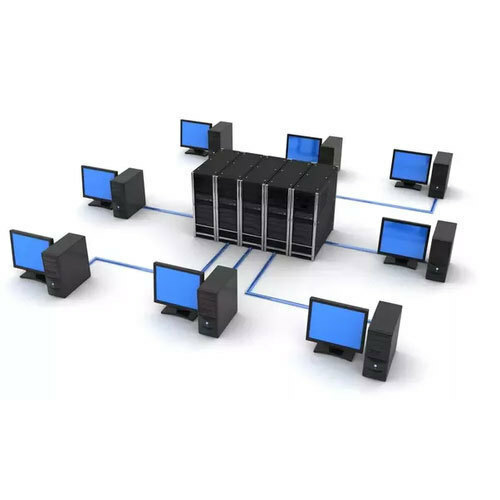 Server Based operating systems such as Windows 2003 Server, Windows 2008 Server and Windows 2012 Server will support the number of simultaneous network connections as defined by the Client Access License (CAL) you purchased with the operating system. Be sure you use an operating system with enough simultaneous connections to support the needs of your environment. NOTE: DO NOT USE a NAS (Network attached storage) drive for Order Manager Database. 100mbps Network Switch (wired) - Do not use a hub, use a network switch. NOTE: Wireless Network Not Recommended for use with BizWizard due to the amount of traffic traversing the network as well as RF interference from laser and engraving machines. Wireless network will run, however you will notice a significant performance degradation from wireless networking. NOTE: You will notice a significant performance gain if you have your primary computer acting as a server where the database is stored connected to the network switch using a gigabit network card, cat 6 cabling to the gigabit port of the network switch.